Dressing Barbie is a new book coming out in March. 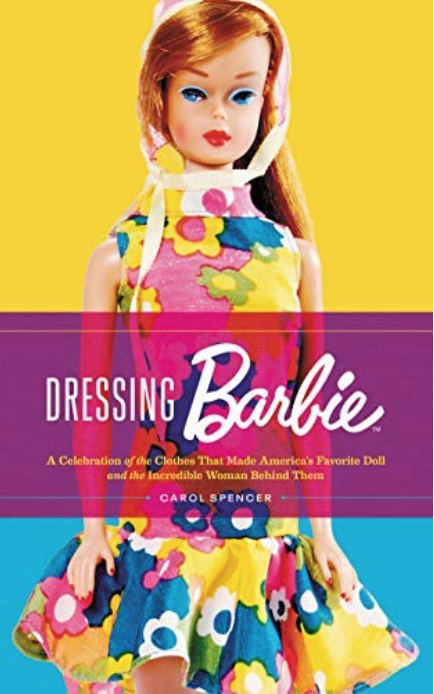 It is written by legendary Barbie fashion designer, Carol Spencer, who helped transform Barbie into a style icon. 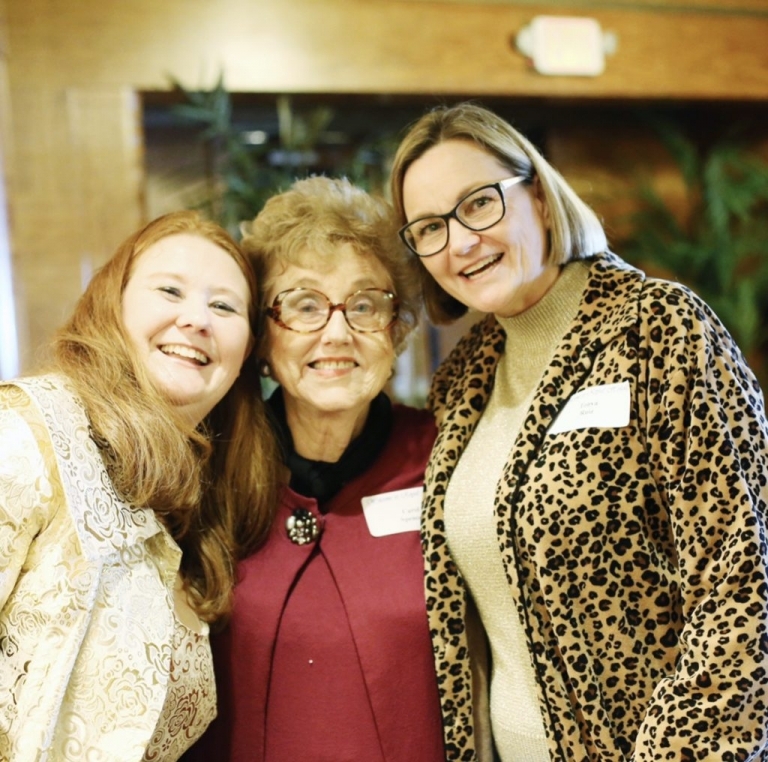 I recently had the pleasure of meeting the author of Dressing Barbie – Carol Spencer. Here’s a one minute video I made of Carol. 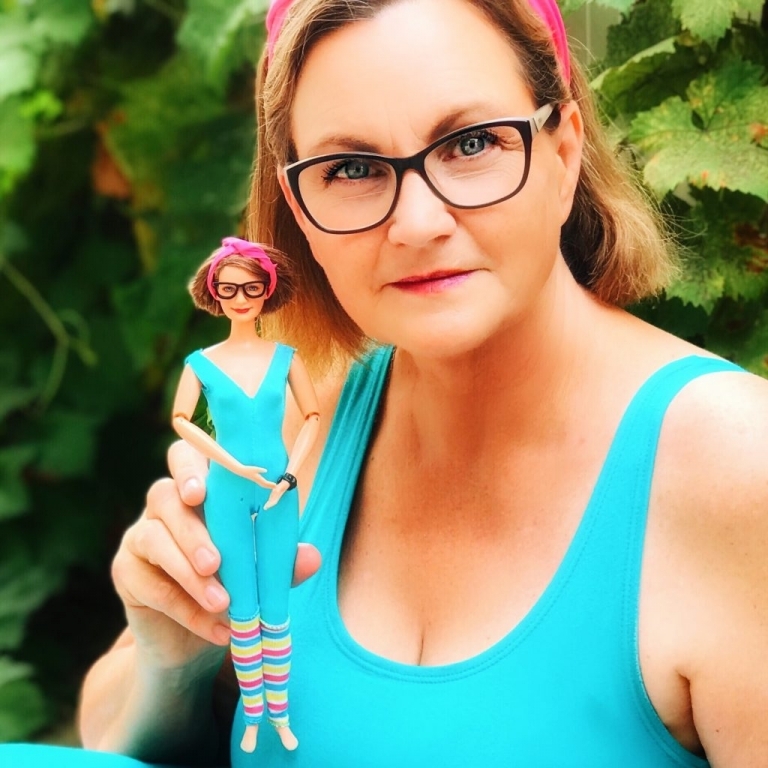 I was BEYOND thrilled that Carol took the time to look at my Barbie Instagram @BarbieGetsReal and sent me an encouraging email. I’m looking forward to reading the book.